Bookassist, the hotel booking technology and digital strategy company, has been nominated for the fifth year running as the World’s Leading Booking Engine Technology Provider. 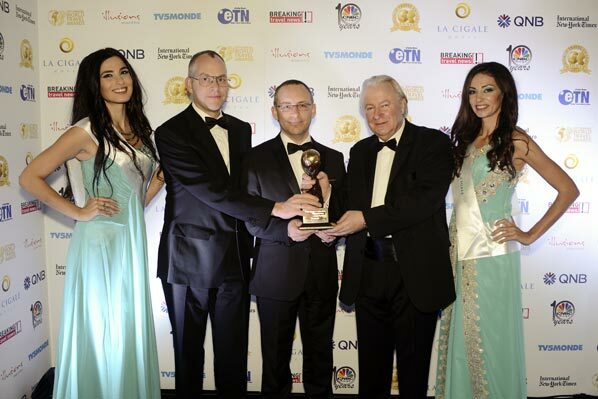 The Dublin-based company with offices worldwide won the prestigious World Travel Award title in 2012 and 2013 based on the votes of the global hotel industry. A third win will position Bookassist as the only booking engine in the world specialised in hotels to win three successive titles. “With a retention rate of 96 per cent we certainly have a solid base of loyal customers, and we hope they will again vote and endorse us to the wider hotel industry in this year’s awards. “We believe in what we are doing, and we are hopeful the industry will endorse that,” said chief executive, Des O’Mahony. Bookassist provides direct booking solutions for hotels. They have been consistently improving the direct booking strategy of hotels since the company’s inception in 1999. The secret to the company’s success in so many markets has been the full 360° solution for direct booking strategy that they can provide to hotels - web design, booking technology, digital marketing and distribution management, all tightly integrated services that strongly position hotels online for direct business growth. “We partner with hotels to build their brand online, drive direct business to their branded website, capture bookings with world class booking technology, help them optimize their online distribution and ensure they grow their margin per booking. “We deliver exactly what the hotel industry needs today, and at the highest standards,” explained O’Mahony. You can learn more about Bookassist here here and you can vote for Bookassist in the World Travel Awards at here.